BEIJING -- China's Geely said it will invest more in new-energy vehicles and higher-end models after forecasting flat sales in 2019 due to uncertainty about domestic demand. Geely, China's highest profile automaker globally thanks to the the group's investments in Volvo and Daimler, sold 1.5 million cars last year, 20 percent higher than the figure for 2017. However, it is forecasting largely unchanged sales this year as the country's giant auto market struggles with slowing economic growth and more cautious consumers. Last year, the overall market contracted for the first time since the 1990s. "We can't say whether the target of 1.5 million in 2019 can be reached, because we don't know the changes in the economic situation. We will manage the company based on market conditions" Zhao Yang, a senior Geely official, told a news conference in Hong Kong. Yang said the company is facing record high car inventory. However, it remains hopeful on its export prospects. "The domestic market has some uncertainties, but the international market has good opportunities for Geely," Yang said. "We will firmly advance electric vehicle and develop our own technology. Hybrid technology is also a key part of our research and development in the next five to seven years," said An Conghui, Geely's president. He said the automaker is also promoting methanol fueled cars. Geely said that the deterioration of consumer confidence in China, the world's biggest auto market, caused by increased political and economic uncertainties had affected demand, but that its sales had missed its own annual target for 2018 by only 5 percent. That compared with the 12.8-billion-yuan average estimate of 34 analysts, according to Refinitiv data. 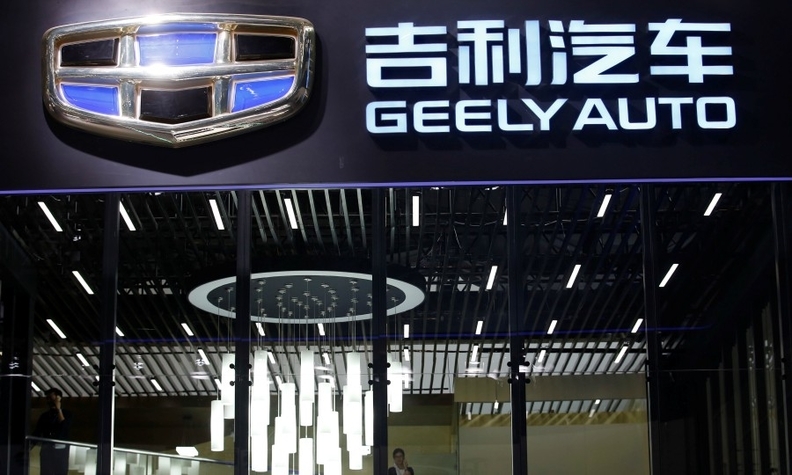 Geely also in its results statement said the group plans to acquire an engine plant in Zhejiang's Yiwu City from its parent company, Zhejiang Geely Holding, without providing more details.